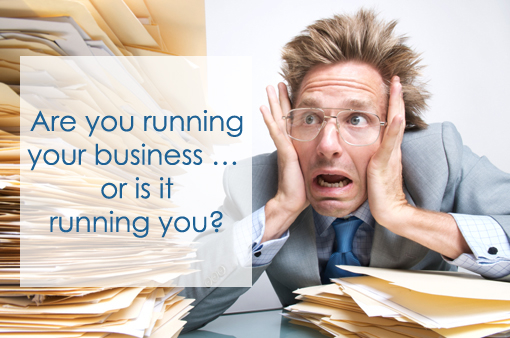 Sometimes clients experience sticker shock when they see a virtual assistant’s hourly rate. It may sound like a huge fee at first, but you have to consider the fact that a virtual assistant works the entire hour and you’re not charged for breaks or lunch. 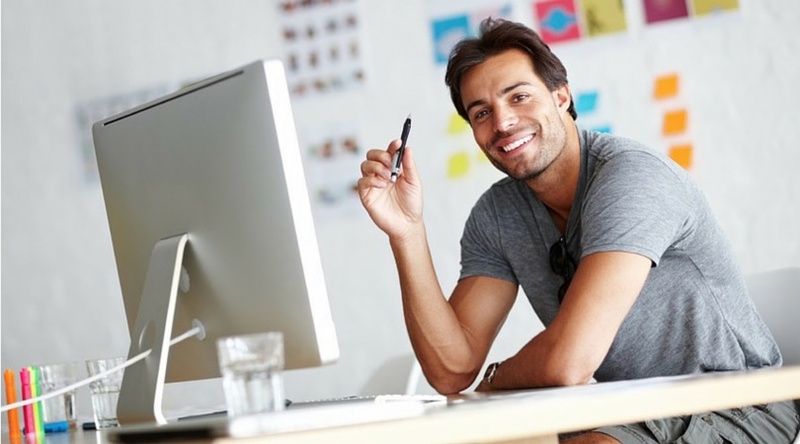 Most small businesses typically only really need 10-50 hours on a monthly basis. You have to also factor in no cost for employee insurance, no payroll taxes and there’s no equipment to purchase. Here’s a short list of tasks that Arup Virtual Assistant can complete in one hour or less. Create an email marketing campaign. Balance a monthly bank statement. Book flight, hotel, and car rental reservations. Complete a resume or cover letter. Data entry at a minimum of 30 contacts in an excel spreadsheet. Edit and post multiple blog entries. Update and manage your calendar. Article, blog, and press release submission to 5 sites. Build an email distribution list. Convert documents into PDF format.